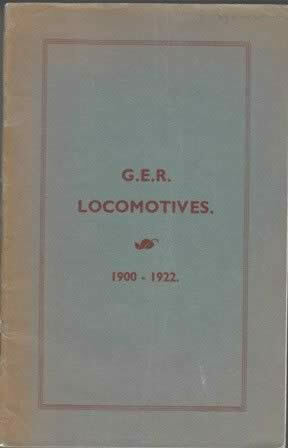 G E R Locomotives 1900 - 1922. 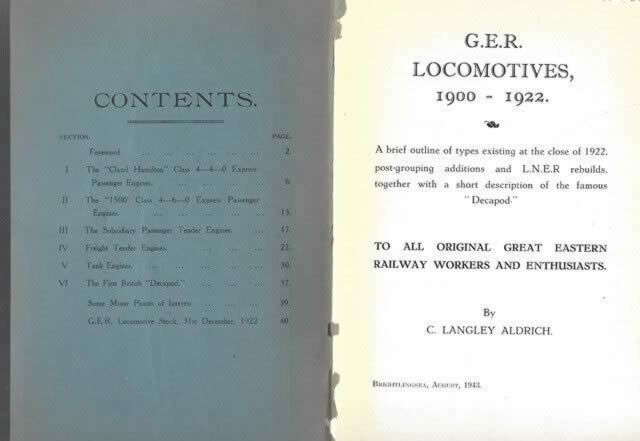 This is a second hand paperback book which has been written by C Langley Aldrich and published by W J Fower & Son Ltd. This book is in a Reasonable condition.